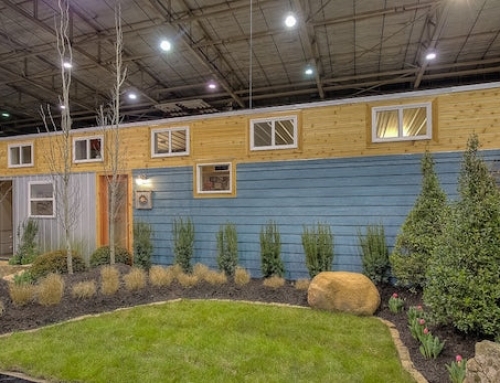 The Sarah container home was built using two 40-foot-long, 9-foot-6-inches-tall and 8-foot-wide recycled containers. 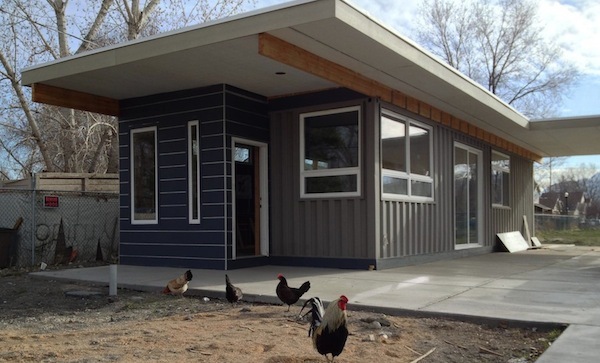 Jeff began building the home in the driveway of his Salt Lake City, Utah home. After a city inspector cited him for doing so, his project gained lots of publicity and led to a faster permit getting and inspection process of the home. 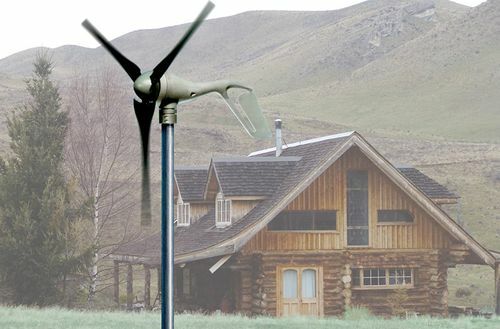 The idea behind the Sarah House Project was to create a prototype for a simple, sustainable and affordable home. 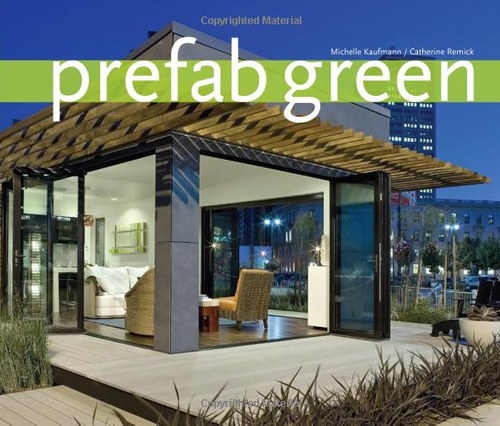 The construction process was heavily based on the principles of DIY building from the ground up. 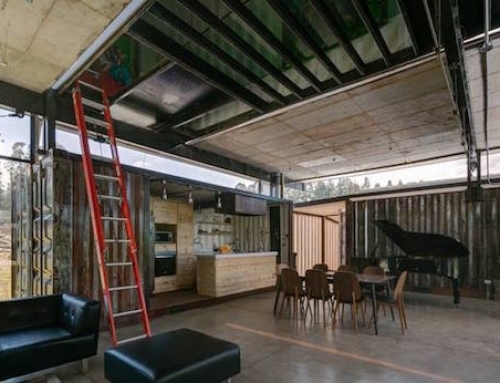 The Sarah House was constructed by welding the two shipping containers together one next to the other along the longer side, resulting in a living area measuring 672-square-feet. They left the ceiling unaltered, though they did paint it white. 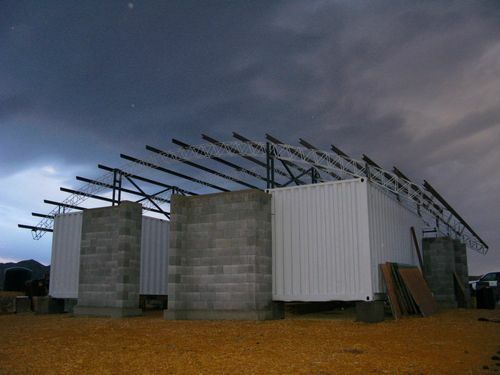 So all the insulation was placed above the shipping container, which resulted in an R-45 insulation for the roof. The walls were insulated using Eckles insulation, which is natural insulation that uses sugar corn as a binder. As a base, they used bio foam, which resulted in R-26 insulation for the walls. They also put in clerestory windows that let in ample amounts of daylight into the house. For the window casings they used traditional 2 by 4 wooden boards, which is a simple and inexpensive way to frame windows. The kitchen is located along one of the longer walls of the container and is equipped with all the necessary appliances. The rest of the living area is open plan in that the main space was designed to contain the living room, dining room and kitchen all in one space. The house is equipped with a Rinnai tankless, point of demand water heating system, which is powered by gas. They used a mini-split system made by Mitsubishi for the A/C unit, which is designed to actually track the occupants and point the heat or cooling towards them, which enabled the buildiers to forgo the ducting process. The interior also contains a small area, separated from the main living space by a wall, which could be used as a home office or spare bedroom. They also fitted the home with a large. The bedroom is also separated from the main living area and is just large enough for a bed and a closet. It also has a large floor to ceiling door along one wall, and a private patio that looks out onto the backyard. The Sarah house is currently selling for $135,000 and is available solely to low-income buyers. However, $40,000 of that price was spent on getting the lot and building the infrastructure underneath it. Another $25,000 went towards connecting it to the sewer and water lines. 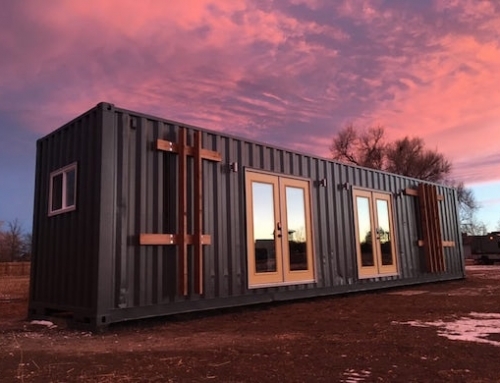 So, the actual shipping container home only cost around $60,000 to build. A video describing the construction process can be viewed on Faircompanies.com. For 135,000 you could easely buy a “real” home twice that size. 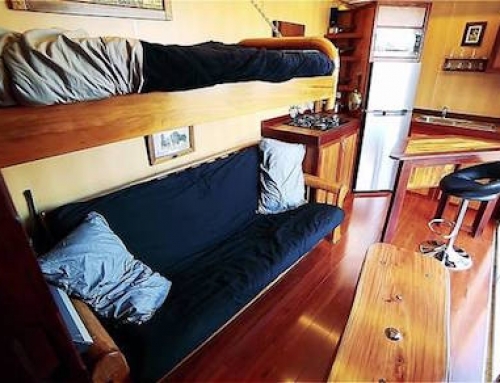 Also, if you do research you will find container homes built at a better price and with the proper permits. Pedro you are correct, but then you’ll pay much higher costs monthly (forever) in that regular house that is very inefficient. 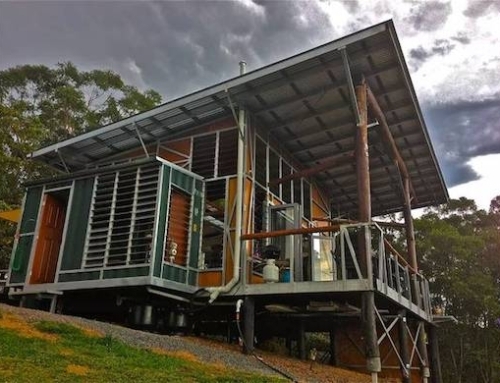 The upfront costs here are similar, but the real return on the container home is the energy cost savings from day one. So… why doesn’t Sarah get the house? Great retirement home want to buy.